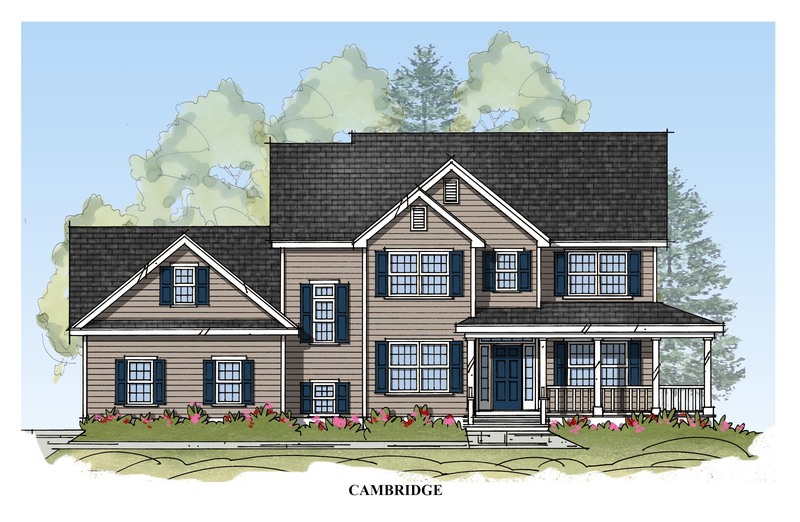 The Cambridge model has 2642 sq ft and offers superior flow with an open kitchen and great room. 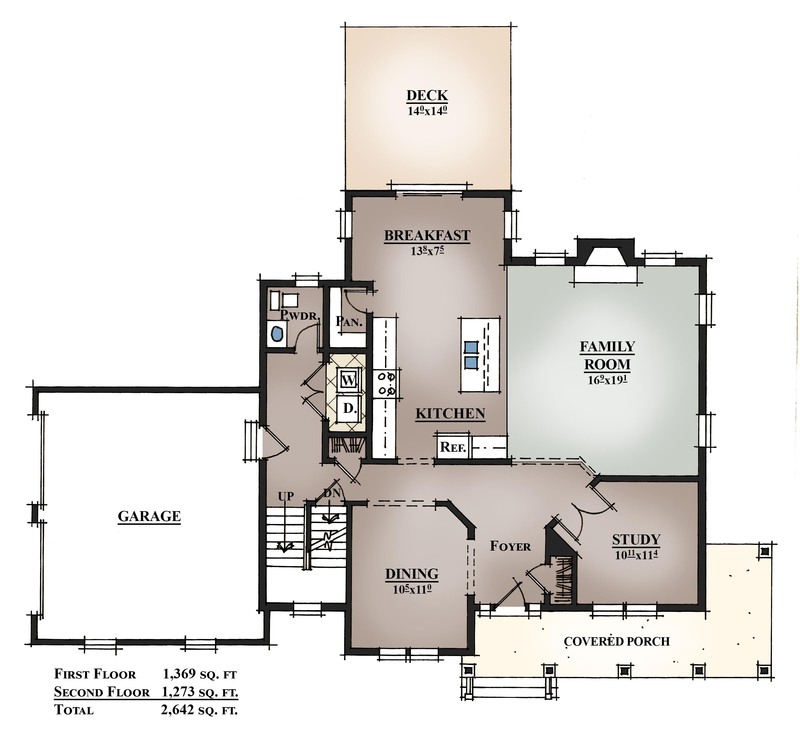 A home office can double as a playroom near the great room. 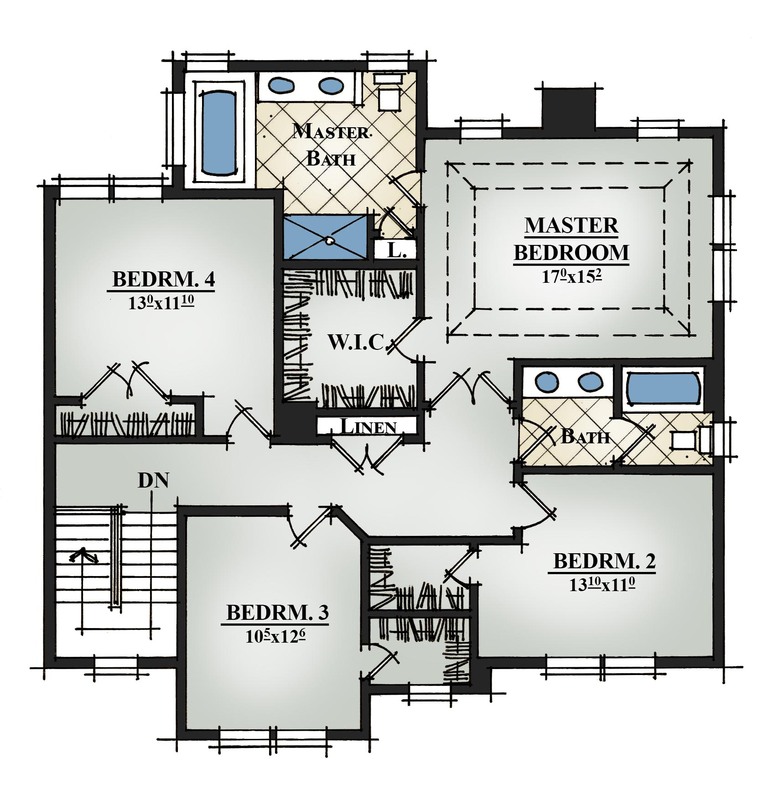 There is a spacious master suite as well as 3 other generously sized bedrooms and a hall bath with private toilet and tub area. Copyright JK Development Corp. All rights reserved.